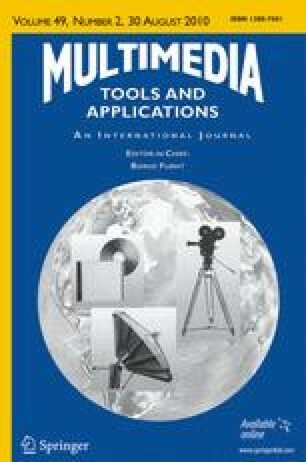 This paper presents a multiple model real-time tracking technique for video sequences, based on the mean-shift algorithm. The proposed approach incorporates spatial information from several connected regions into the histogram-based representation model of the target, and enables multiple models to be used to represent the same object. The use of several regions to capture the color spatial information into a single combined model, allow us to increase the object tracking efficiency. By using multiple models, we can make the tracking scheme more robust in order to work with sequences with illumination and pose changes. We define a model selection function that takes into account both the similarity of the model with the information present in the image, and the target dynamics. In the tracking experiments presented, our method successfully coped with lighting changes, occlusion, and clutter. This work has been financed by Grant TIC-2001-3316 and TIC-2005-1665 from the Spanish Ministry of Science and Technology.